University of Pittsburgh come up with interesting study that showed the importance of Universal paid sick leaves. The researchers simulated an influenza epidemic study in Pittsburgh and surrounding Allegheny County. 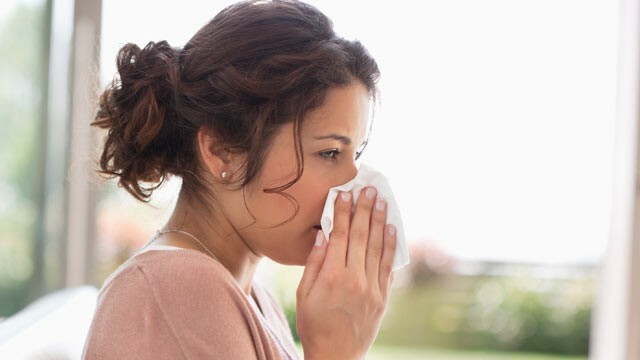 Study found that universal access to paid sick days would reduce flu cases in the workplace by nearly 6 percent and estimated it to be more effective for small, compared to large, workplaces. The Centers for Disease Control and Prevention recommends people suffering from flu stay home for 24 hours after their fever breaks. However the access is limited and not all income countries are able to afford sick leaves. The mission to protect the U.S. and the global community against communicable infectious disease threat has lead to this important awareness among the citizens.